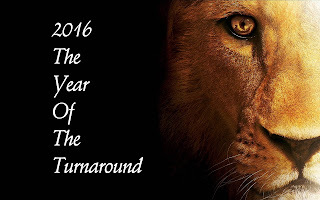 2016 -- The Year of The Turnaround ! 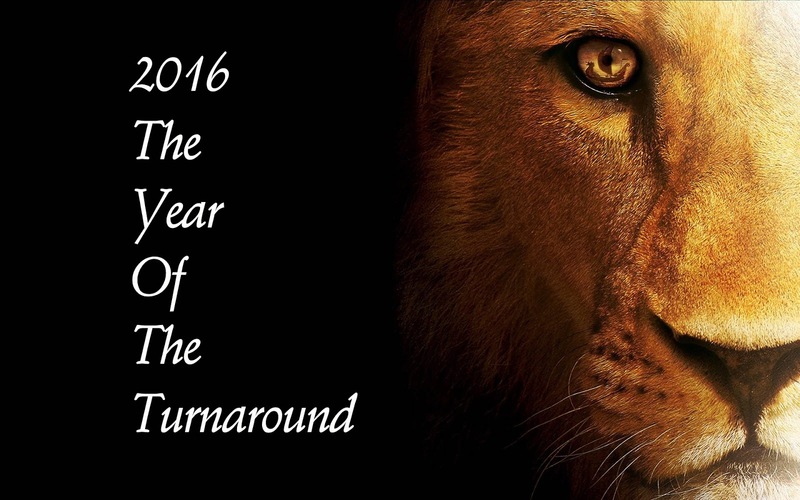 In October of 2015 the LORD spoke to Pastor Gordon Brubaker about 2016, saying, "2016 is The Year of The Turnaround!" This is the year when "Turnaround" is YHWH's plan for your life, your family, your job, even for your community and nation! Romans 10:17, says 'So then faith comes by and hearing, and hearing by the word of God." It is the time to set yourself to HEAR what the Spirit is saying! This produces faith, which will then produce the "turnaround" that we expect! Set yourself to study YHWH's letter to you! The Bible. The whole Bible! This means what is called the Old Testament AND the New Testament! Even the prophecies. Check out the "Words of the LORD" on our website, adding these to your study of Scripture and see what God has to say to OUR generation in OUR time! God Bless you. January 16 -- Sunday (17th) Living Faith will be meeting at the Polish Pines Golf Course Activity Room for Sunday morning Church Service @ 10:30 am, as our furnace is still under repair. There is a ramp for the those who cannot take the steps. 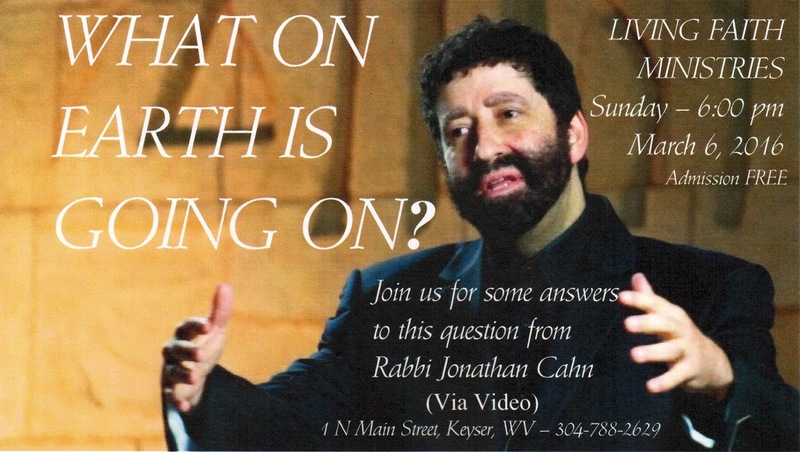 There will be no evening worship. We pray for you to be able to attend this special service at the Pines! The Clubhouse is just behind the Shopping Center. Pray for the new "control box" to arrive quickly so it can be installed.